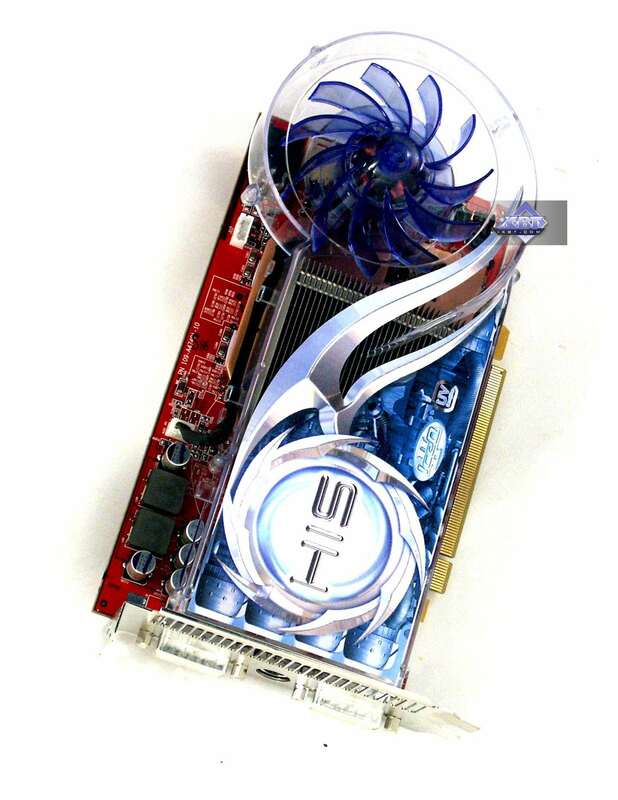 This GPU is presented by HIS RADEON X850XT 256MB PCI-E card. Peak fill rate in the multitexturing mode is 8320 megapixels/sec and 8320 megatexels/sec. By the end of the month the product costs $370-400, supports DirectX 9.0c. 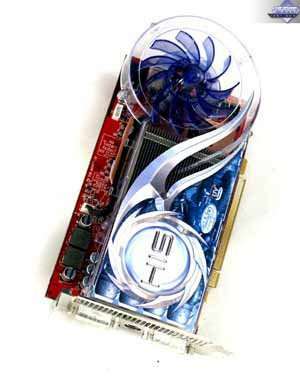 This is ATI's almost most powerful card of the previous generation. It will be leaving the market with time. PCX x16 interface, 256 MB GDDR3 SDRAM in 8 chips. On August 15, 2006 the latest drivers version from ATI is CATALYST 6.8 for Windows XP.